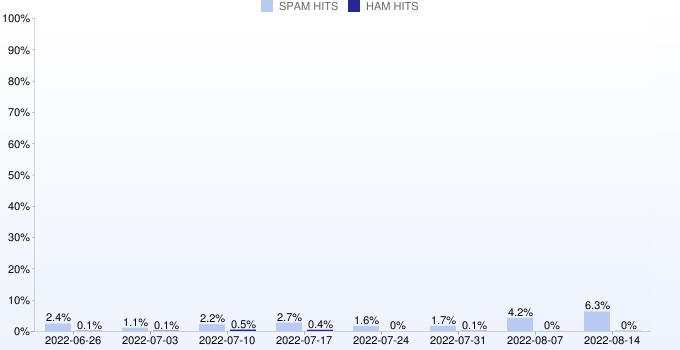 SEM-FRESH (fresh.spameatingmonkey.net): All domains registered in the last 10 days under the .BIZ, .COM, .INFO, .NAME, .NET and .US TLDs. Domains are automatically expired after five days when the zone is rebuilt. Removal requests will be ignored.